It seems like everyone is collecting data about people these days... grocery stores, telecommunication companies and even political parties. The city of Cincinnati collects a lot of data from residents, and officials are using it to improve customer service. When Harry Black was hired as city manager back in 2014, one of the goals he heard a lot from Mayor John Cranley and city council members was to optimize government performance. 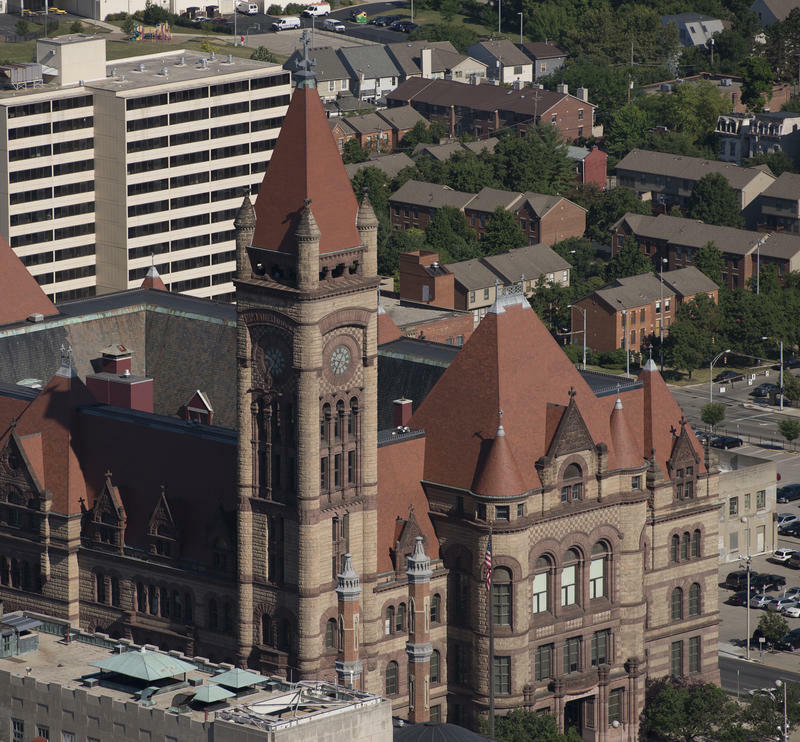 The city of Cincinnati, like many government institutions, collects a vast amount of data. But public access to that information has been limited or not user friendly. Interim City Manager Scott Stiles has approved an administrative rule change to make it easier. His office will soon begin meeting with city departments to explain the new policy.